Deal Categories: Gym Apparel.Stores: 6pm. Deal Categories: Gym Apparel.Stores: Finish Line. 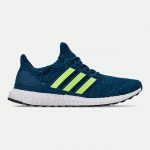 The price on these adidas UltraBOOST Running Shoes, drops from $100 to $90, when you use the coupon BLOOM10 during checkout at Finish Line. Shipping is a flat $7 or free pickup. 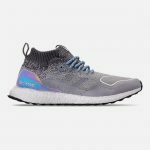 The price on these adidas UltraBOOST Mid Running Shoes, drops from $130 to $120, when you use the coupon BLOOM10 during checkout at Finish Line. 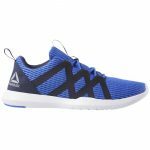 The price on these Reebok Reebok Reago Pulse Training Sneakers, drops from $39.99 to $26.99 with coupon ‘PULSE26‘ during checkout. Use coupon ‘PULSE26‘ at checkout.